Breathtaking views from private balcony, master bedroom, living and dining room. 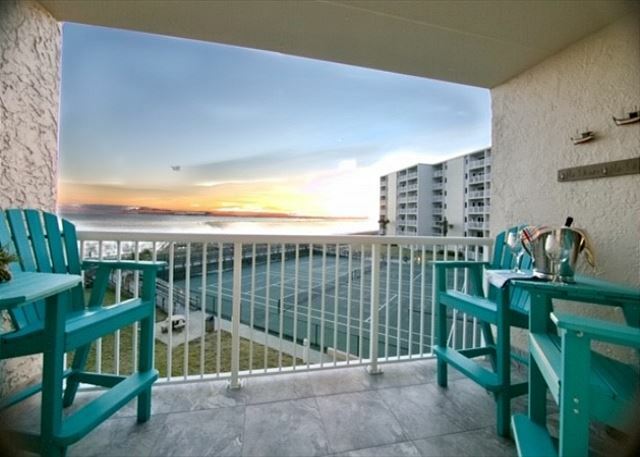 The Balcony offers jaw-dropping views of Destin Beach’s famous sugar white shoreline, the emerald green waters of the Gulf of Mexico. 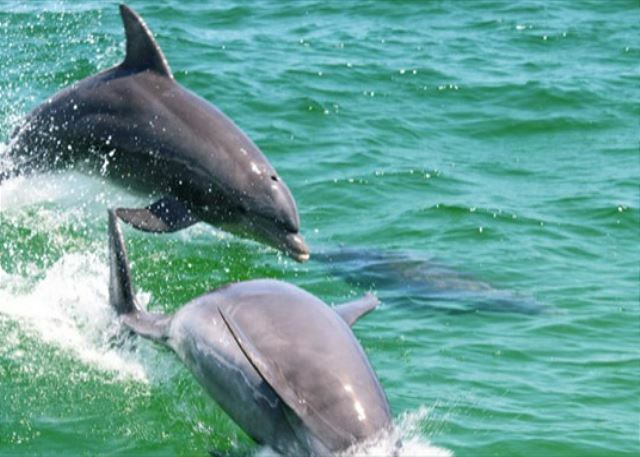 Listen to the sound of the ocean waves lapping the beautiful beach and observe dolphins playing in the Ocean, whilst sipping your morning coffee kick back and relax - you are on Vacation! 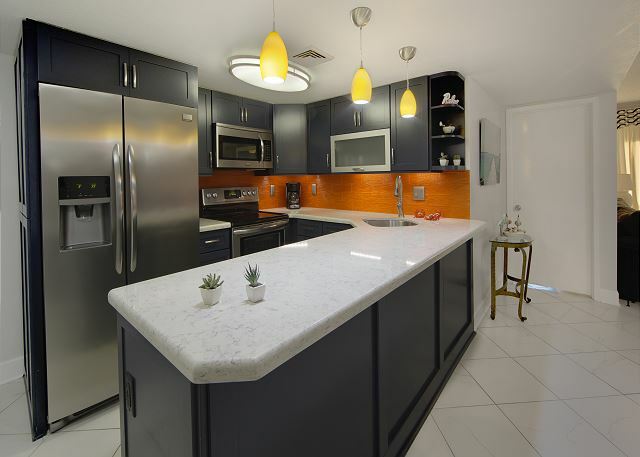 BEAUTIFUL Custom upgraded, top of the line unit located on the third floor has distinctive tile throughout, with both bathrooms tiled from floor to ceiling, fresh paint, and all new upscale furnishings and modern decor. The private Master Bathroom must be seen to be believed as there is a one-of-a-kind see through glass vanity and a tiled walk in shower with a cobblestone floor. 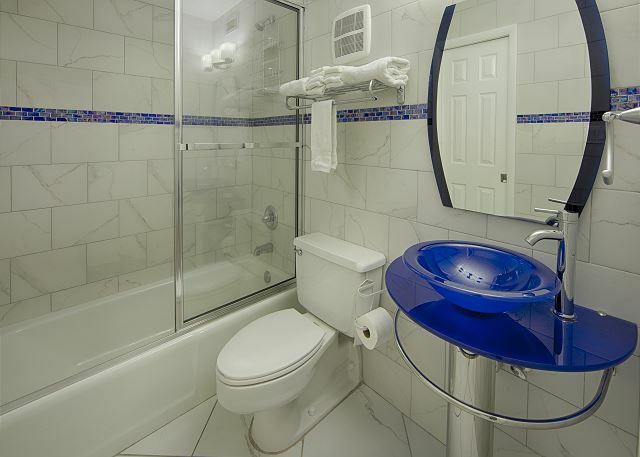 The Guest Bathroom can be accessed via the hallway or the Guest Bedroom, and comes with its own stunning vanity and a bathtub/shower. 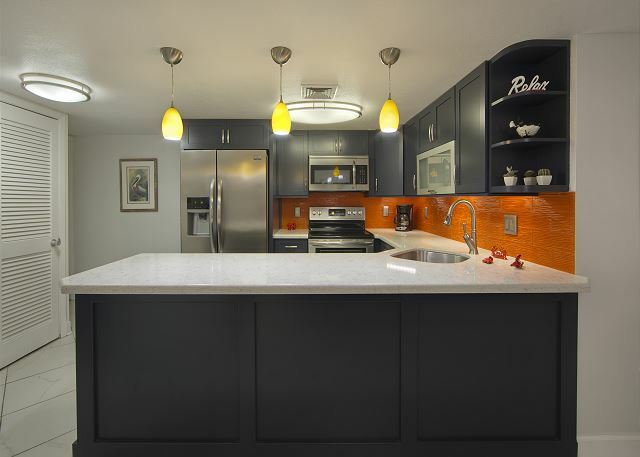 The updated and fully equipped kitchen comes with quartz counter tops, stainless steel appliances, custom cabinetry and a full size pantry. Enjoy top of the line electronics with new high-definition flat screen TVs featuring HD cable service with the SEC network and three HD DVD players. There is a 55" 4K TV in the Living room and a 50" wall mounted TV in the master bedroom, plus a 34” TV in the spare bedroom. 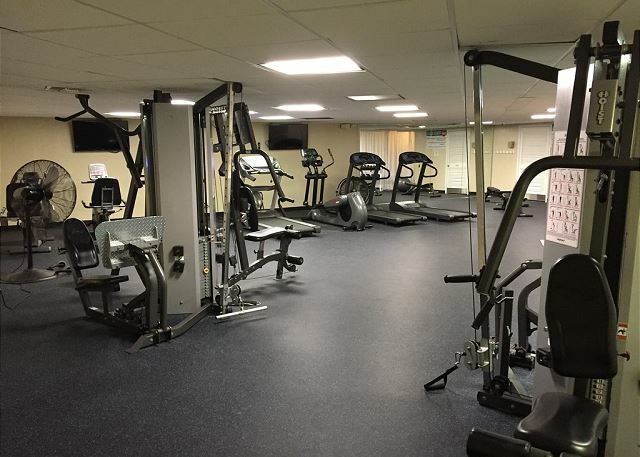 fitness center, coin operated Laundry facilities, a BBQ grill area, complimentary beach service that includes 2 chairs and 1 umbrella each day of your stay (Mar 1 - Oct 30) and a Business center. In addition you can take advantage of the Free on-site DVD Now Rentals and twice weekly linen exchange. 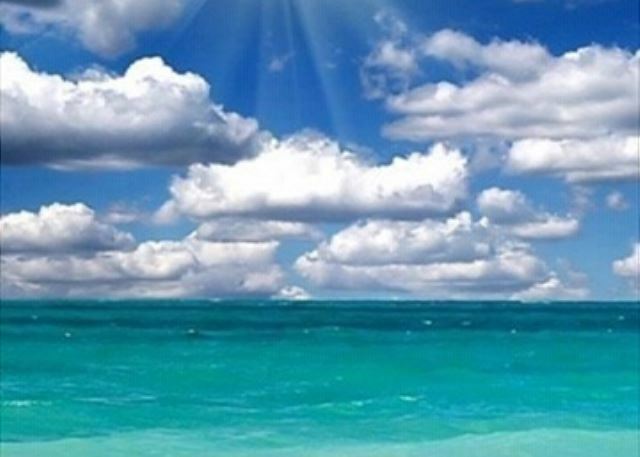 Rental guests at Holiday Surf and Racquet Club have Complimentary Beach Service and a choice of Free Xplorie activities every day of their stay. Set Sail on the Dolphin Cruise, try your hand at Deep Sea Fishing, or enjoy the thrills and spills of Big Kahunas Water Park..... on us! Book 320 NOW - you will be happy you did! Minimum stay, Only 3 nights year round. 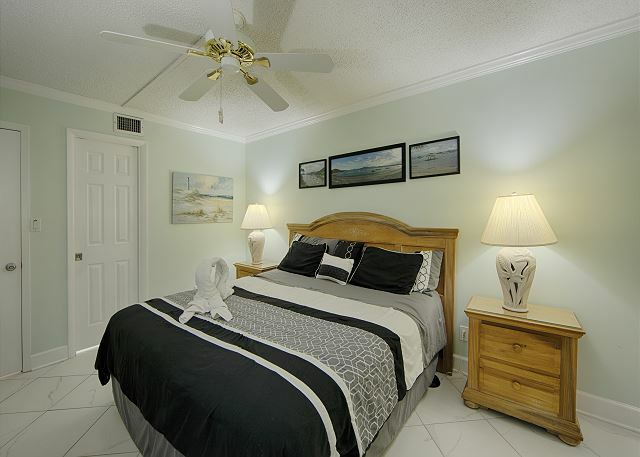 The room was very clean, had great TV's and was nicely updated and well furnished. It had a great view of the beach. The tennis courts need to be resurfaced but most everything else was in good shape. So happy to hear you enjoyed your visit. You have a good-eye, our sport-courts are on the Reserve Schedule for resurfacing this fall. When you return bring your racquet. We love the renovations that have been made in the lobby. My family loves to stay here and we always look forward to coming back! 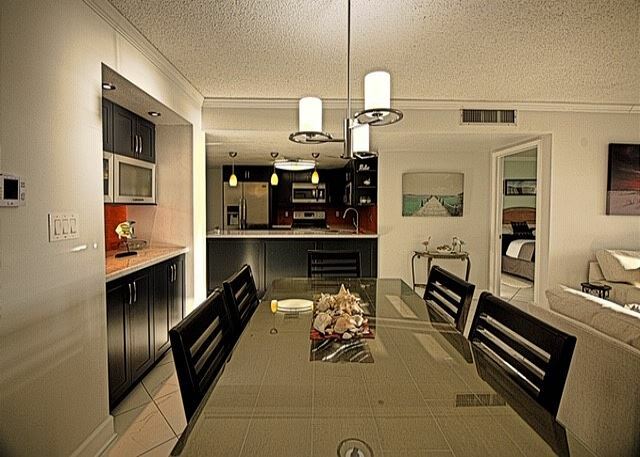 Thank you for your wonderful review of Condo #320, and Holiday Surf and Racquet Club property. We greatly appreciate your feedback and look forward to your next stay! Unit was as described, and very clean upon check-in. 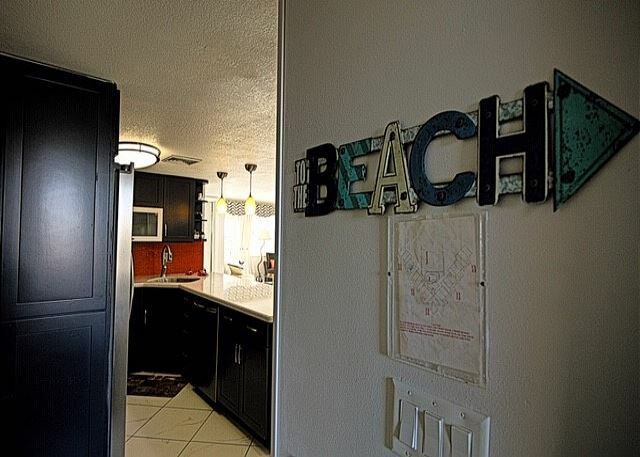 Very short walk (30 yds) to beach. No loud noises at night. Front desk staff was very cordial and helpful. Rental comes with beach chairs and umbrella, but be sure to pick out chair/umbrella by 7am-ish for front row. DVD borrow service was nice, and had LATEST releases, not movies from 5 years ago. Overall, I'd highly recommend. 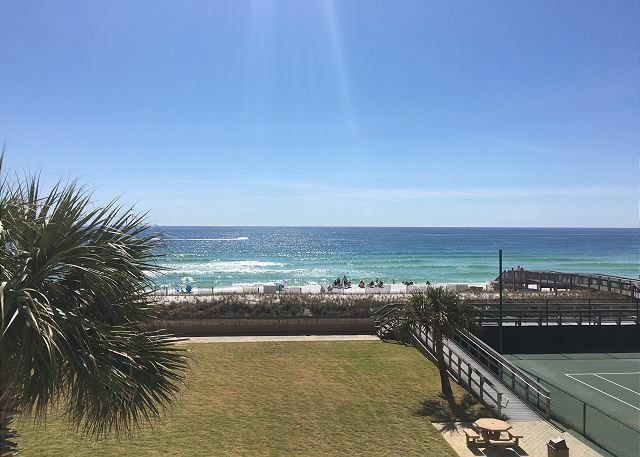 Thank you for your wonderful review of Condo # 320 and Holiday Surf and Racquet Club property and staff. We greatly appreciate your feedback and look forward to your next stay! Let us know when you can come back down! Thank you for your review and your recent stay at Holiday Surf and Racquet Club! 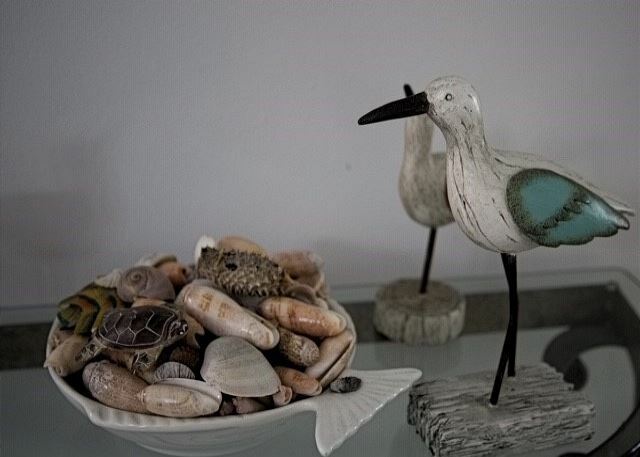 The owners of this particular condo take great pride in the decor and furnishings . 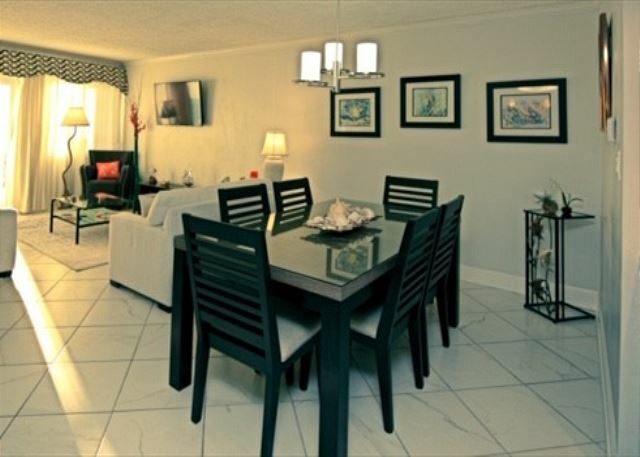 Please let us know when you are able to return and enjoy this beautiful condo again!. Thank you! Holiday Surf and Racquet Club. Great stay. Couch a little rough and patio furniture uncomfortable but very clean and we had a wonderful stay. Staff was great as always. 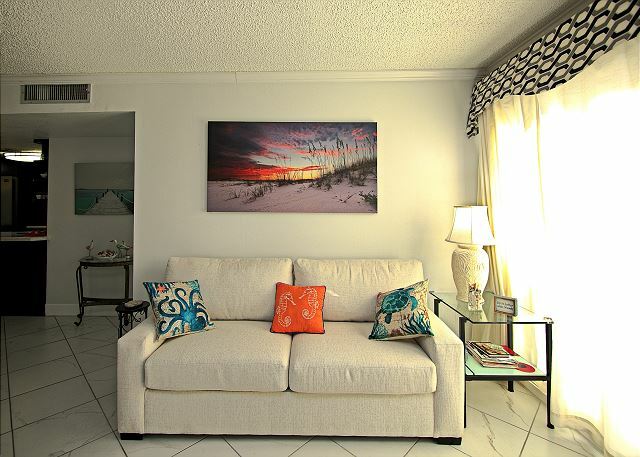 Thank you for your review of Condo# 320 at Holiday Surf and Racquet Club. We do apologize if you felt that the furniture was not as expected but I do believe it newly purchased. Please let us know when you are able to come back down! Thank you, Holiday Surf and Racquet Club. Thoroughly satisfied with our stay! 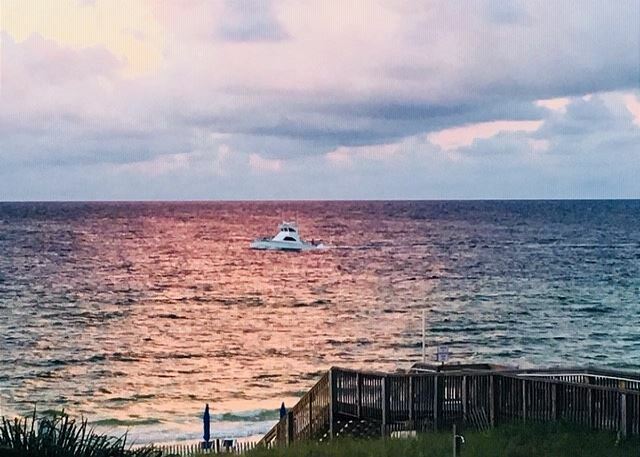 Thank you for your recent stay with Holiday Surf and Racquet Club. We are very happy to hear that you enjoyed your stay in Unit 320. 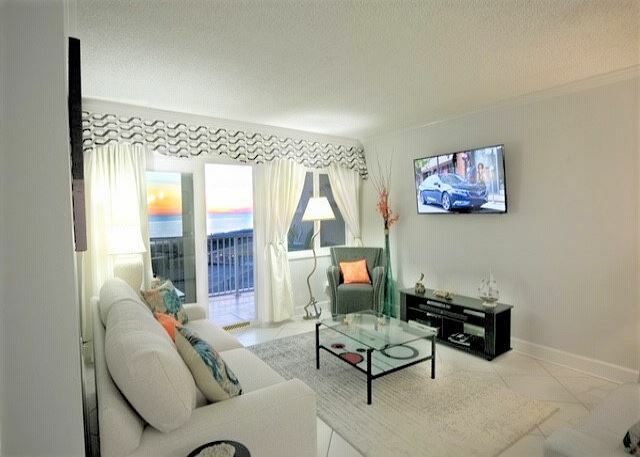 This is a very beautiful condo and the owners take great pride in it's decor and furnishings. Please let us know when you can come back down! First adult family trip with both our adult sons since our granddaughter was born and she will be five at the end of July, magical! 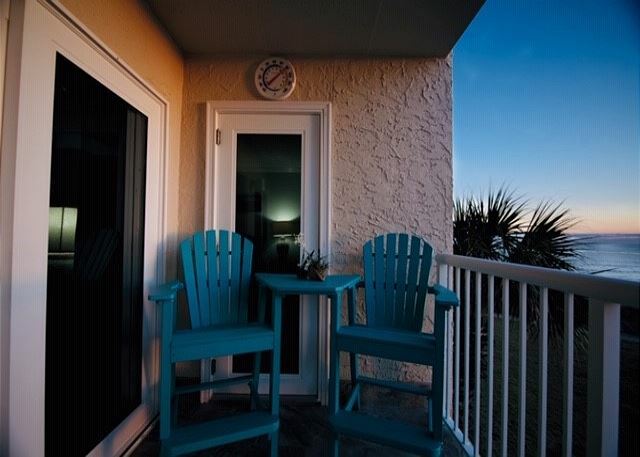 Thank you for your review of Holiday Surf and Racquet Club # 320. We are very happy to hear that you chose us for your first family vacation with your adult sons! Hopefully this will become a tradition and you all come down for many years to come! Room was just as described, nice and clean and nice. 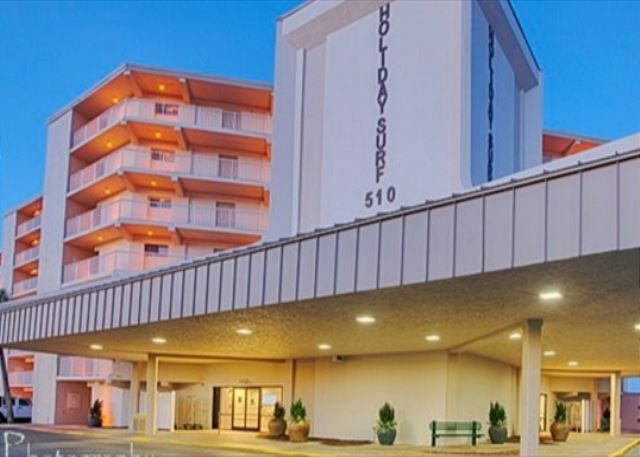 Service here is great, we loved our condo and would definitely go back! 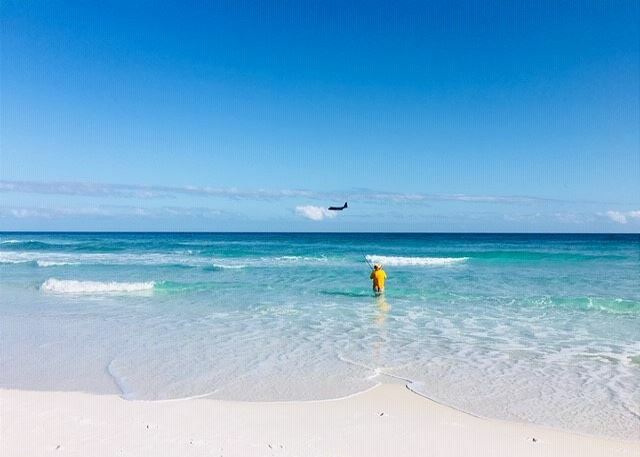 Thank you for your glowing review of Holiday Surf # 320 and Holiday Surf and Racquet Club employees. We appreciate your comments and hope that you are able to come back down in the near future! 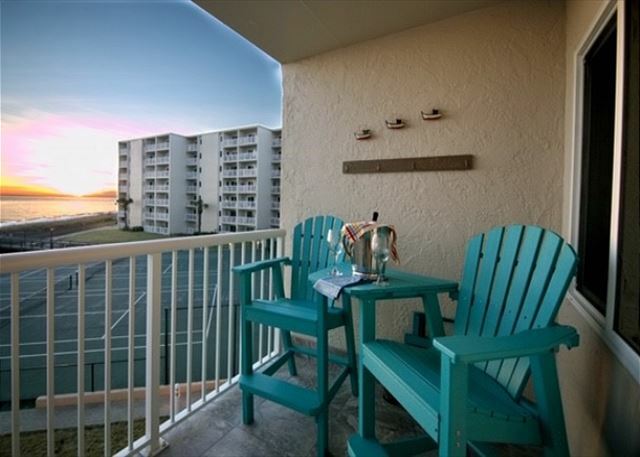 Let us know how we can help book another stay in Unit# 320! Thank you for your glowing review! The owners of this unit really value your review of the tasteful upgrades they have invested into the unit for your enjoyment! This unit is a gem, with tons of extras to fulfill all your needs, all you forgot to bring, is stocked and well maintained. We sincerely hope to see you again very soon Aicha! 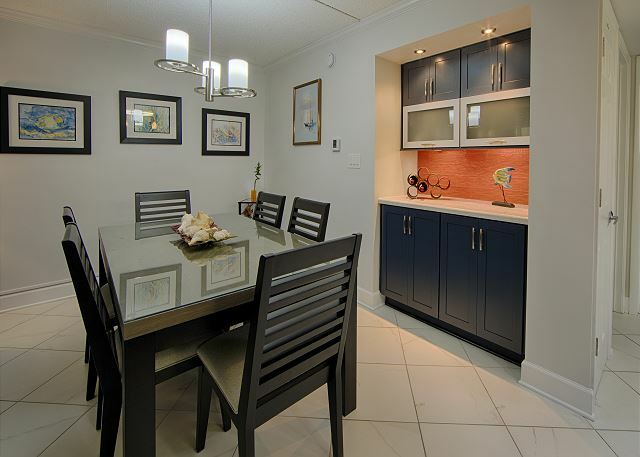 The condo was clean, well maintained and well equipped with supplies. 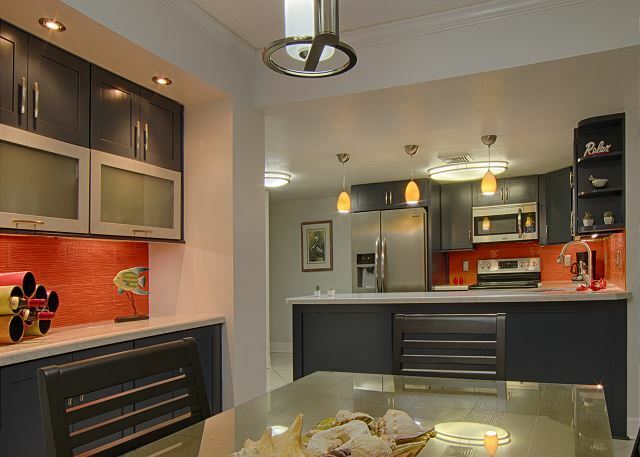 Thank you for taking the time to give this spectacular unit a top rating review. The owner asked us to extend an sincere appreciation to your review. They have decorated it in a tasteful and unique way, with too many extras to list. We hope to see you again soon! Unit very nice, very clean, beautiful views of the ocean. Close to lots of good eating places. Would definitely stay again. Thank you for the kind review of this one of a kind condo. The unique and tasteful decor really adds to the guests experience. The owner asked me to extend an sincere appreciation to your wonderful review of our perfect location and quality experience with us at HSRC. We hope to see you again soon! Overall very satisfied with room & location. A few minor negatives, but overall very pleased with stay. 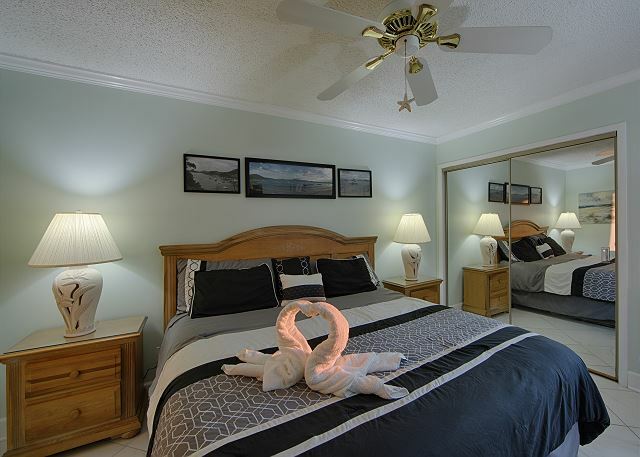 Great location (far enough off busy Hwy 98, but close enough to beach, restaurants, shopping, etc.). Room was very comfortable, quiet, clean, kitchen/living room well-equipped and great beach view. Only negatives: 1. Bathrooms on the small side. 2. Fitness room a bit out dated. Hope to stay again in the future. Very happy with our choice. Will definitely recommend HSRC. Location was great. Staff was very nice and helpful. Loved R Unit 320. Unit was very clean, loved the update. Kitchen had everything we needed. Would definitely love to visit again and stay a little longer.